The Toyota Fortuner was first launched in India more than 7 years back and it was an instant success. 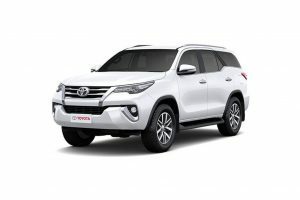 Toyota continued selling the vehicle until now and it got updates every now and then. The Fortuner became a hit thanks to its reliability and proven performance. 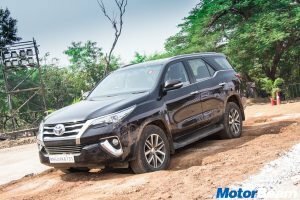 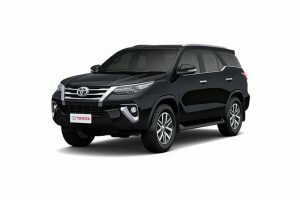 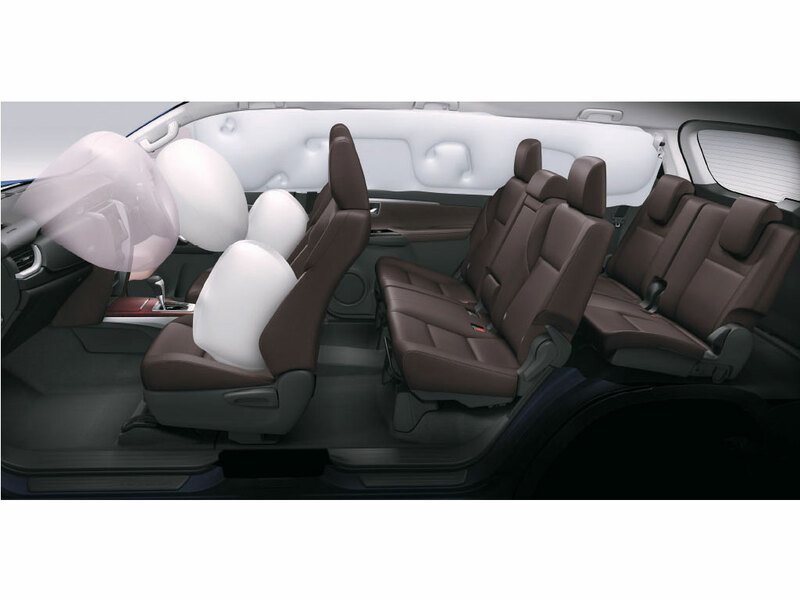 The Japanese automaker has now launched the new generation Toyota Fortuner in India. 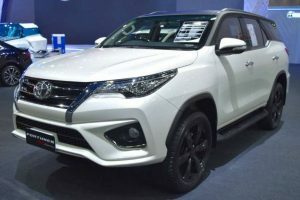 The new Toyota Fortuner has evolved a lot. 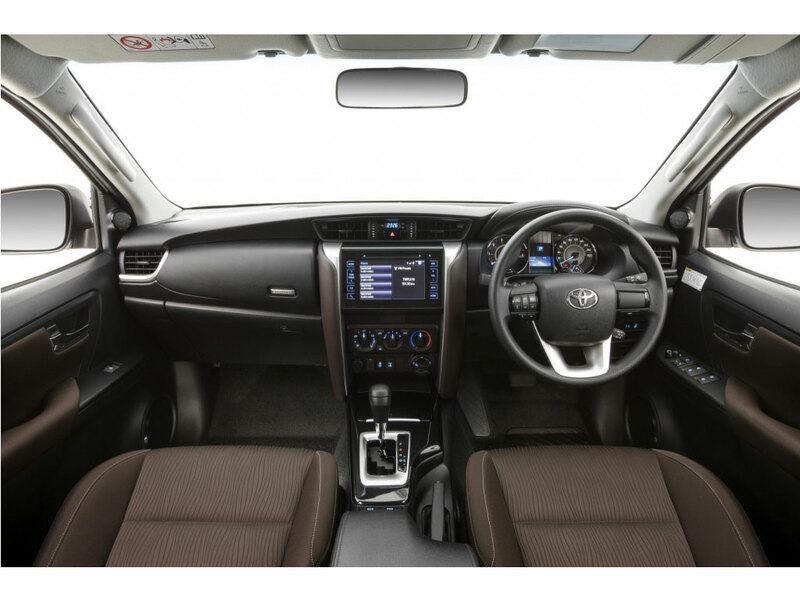 The styling looks very aggressive and even the interiors have a modern touch. 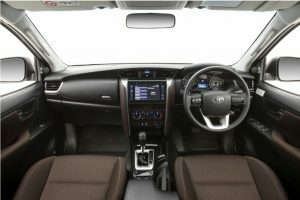 The vehicle looks butch and the equipment levels have improved quite a lot. The Toyota Fortuner is offered with a choice of petrol and diesel engines, with manual and automatic transmission options too. 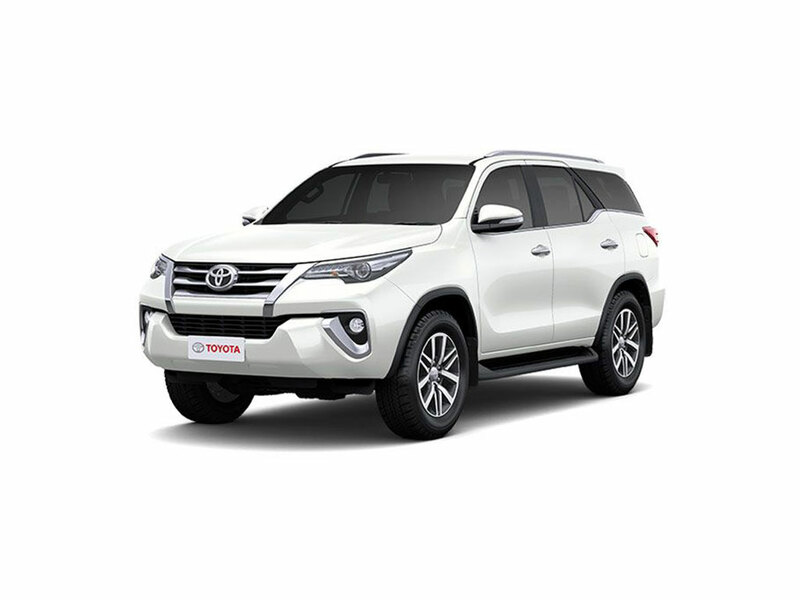 Toyota Fortuner is sold in the following colours in India. 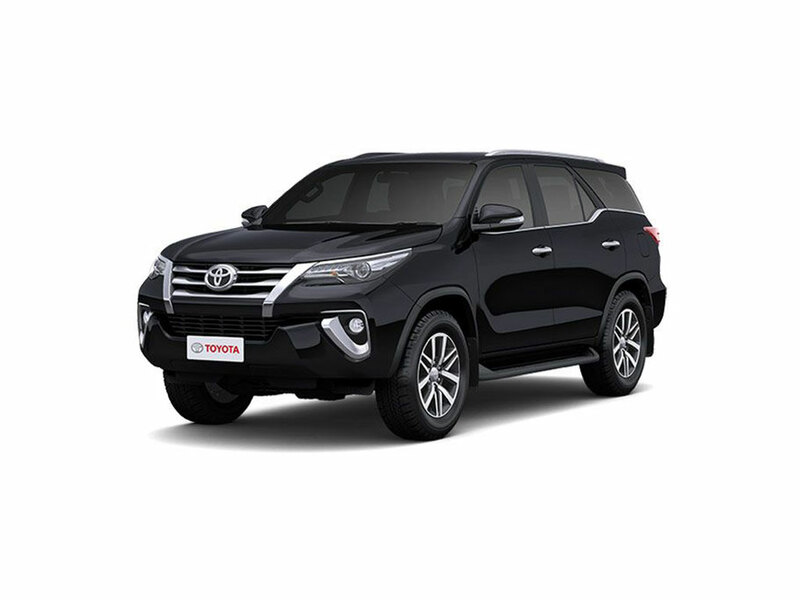 * Colours shown are indicative and may vary slightly from actual car colours. 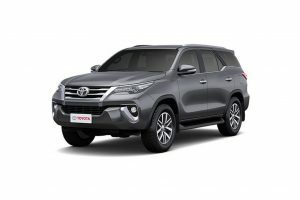 The Toyota Fortuner makes for a good choice in the full-size SUV segment and the company has good after sales too. 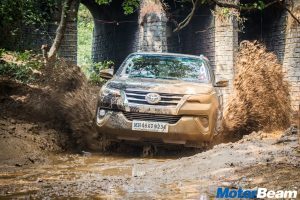 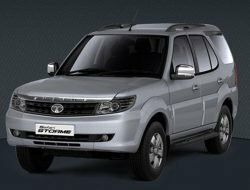 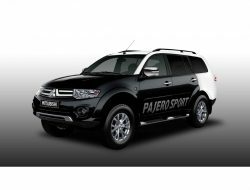 The Fortuner competes with the Ford Endeavour which is also a very competent car. 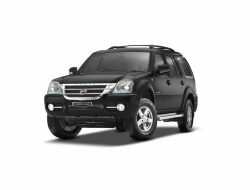 Apart from that, the Toyota Fortuner also competes with the Hyundai Santa Fe and Chevrolet TrailBlazer.